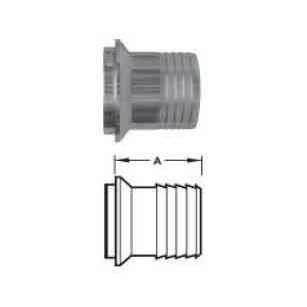 Sanitary Fittings include sanitary elbows, sanitary tees, sanitary cross, sanitary clamps, sanitary ferrules, sanitary adapters, sanitary reducers, sanitary flanges, sanitary end caps and sanitary pipe holders. Sanitary I-line fittings are with I-line ends. They are widely used in pipeline systems for food, dairy, beverage, cosmetic, pharmaceutical, and fine chemical industries. Contact us for more information and best pricing.